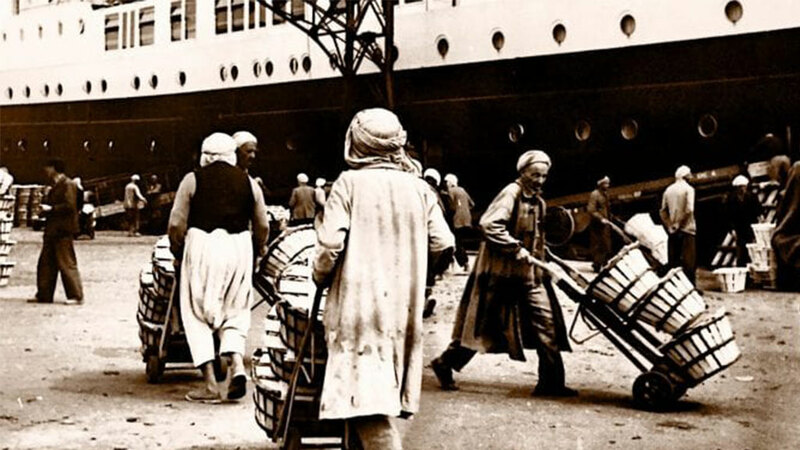 Prof. Davis’s current work studies how French attempts to introduce a market economy during the Algerian War of Independence transformed the prevailing understandings of racial difference organized around Islam. It highlights the continuities with the post-colonial period, when Algerian socialism introduced new economic practices that were a locus for expressing revolutionary values and national identity. Muriam Haleh Davis is an Assistant Professor of History at the University of California Santa Cruz. Her research interests focus on questions of political economy, racial classification, and post-colonial studies in Algeria. She recently co-edited an edited volume entitled North Africa and the Making of Europe: Governance, Institutions and Culture (Bloomsbury Press, 2018). Her recent articles have appeared in the Journal of European Integration History and Journal of Contemporary History. All Center for Cultural Studies events are free and open to the public. Staff assistance is provided by the Humanities Institute.